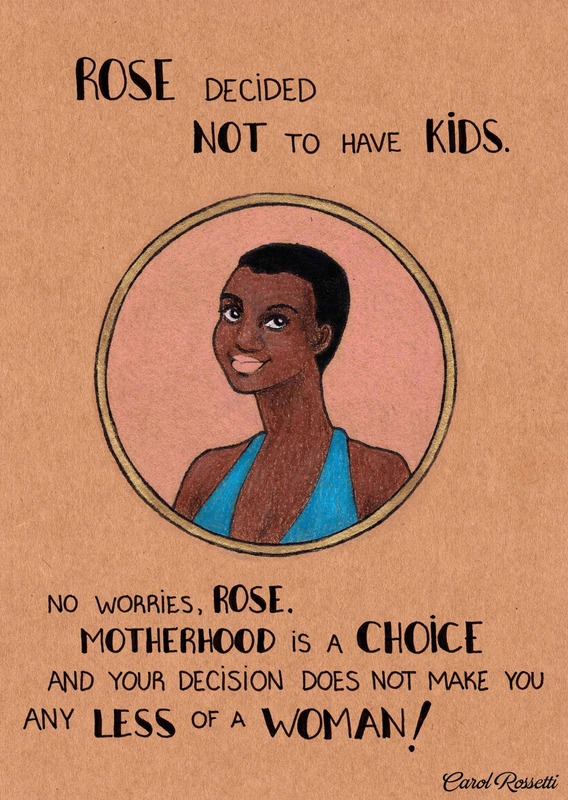 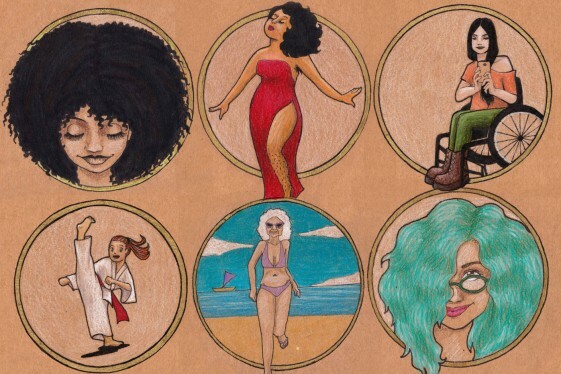 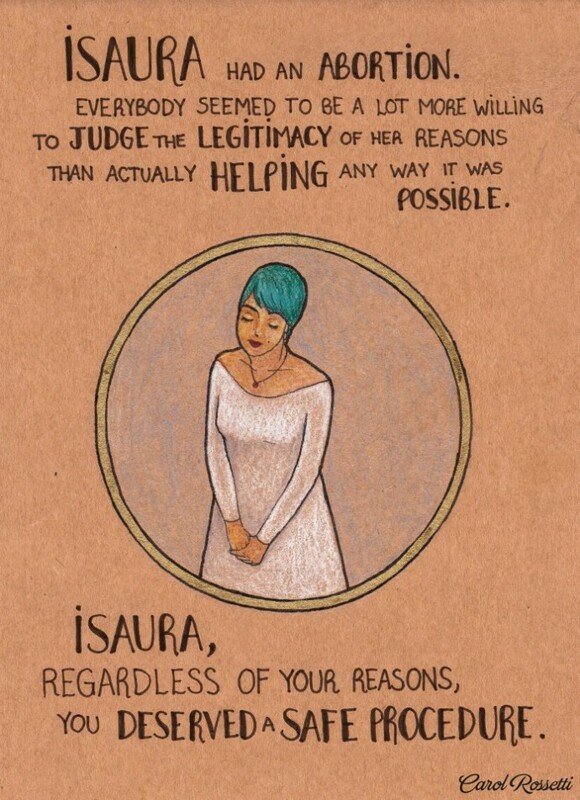 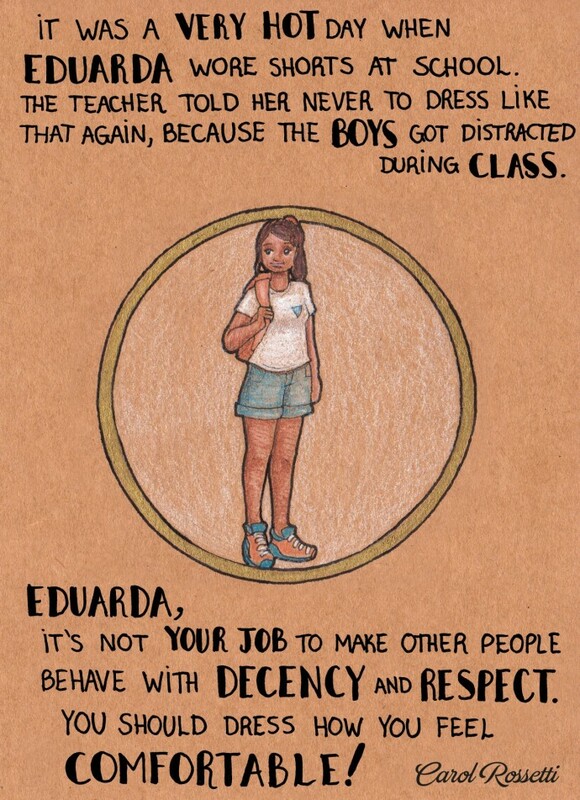 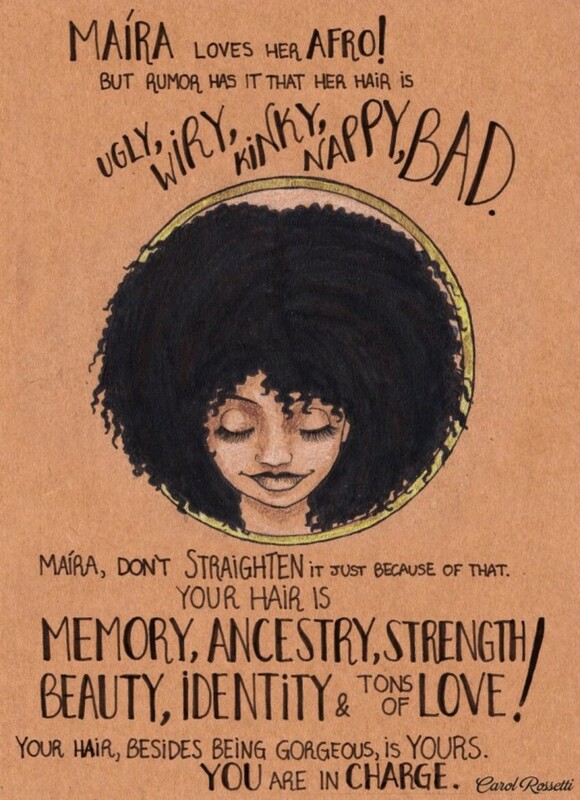 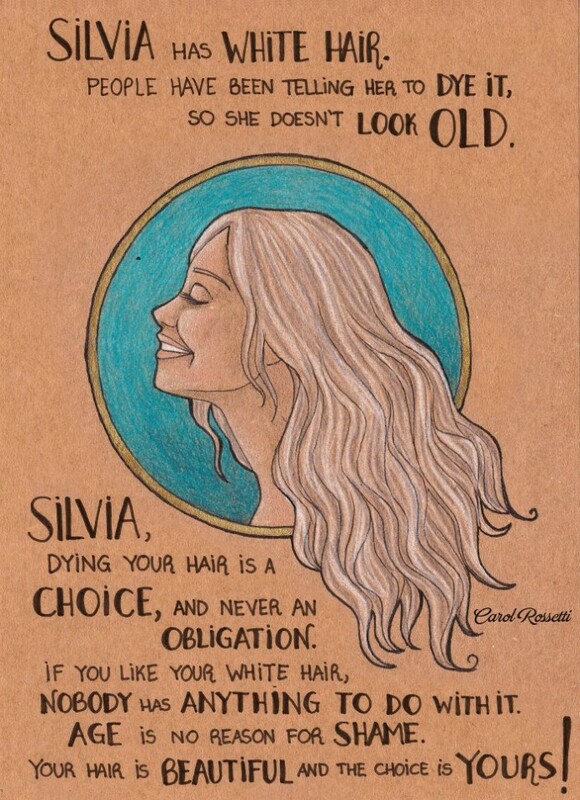 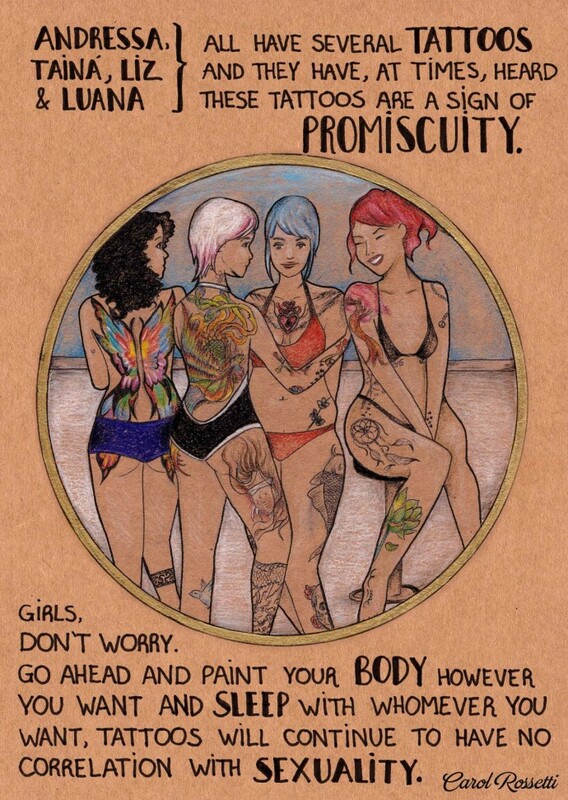 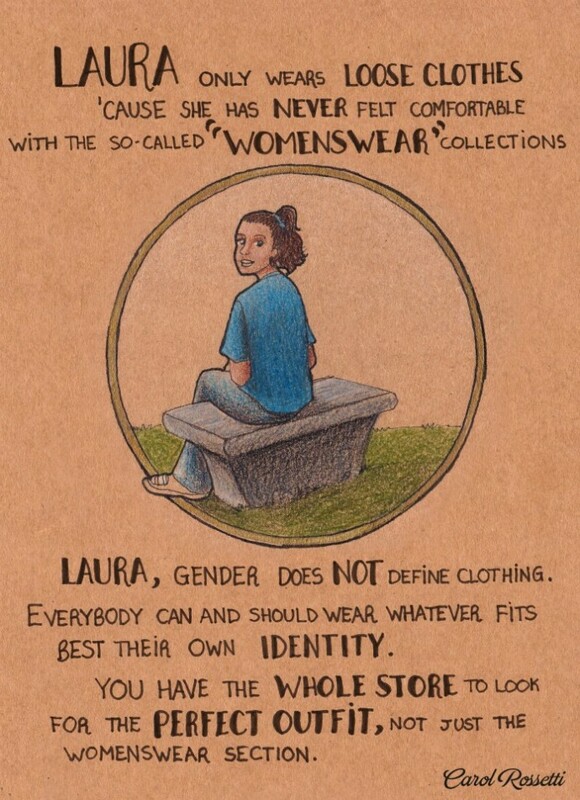 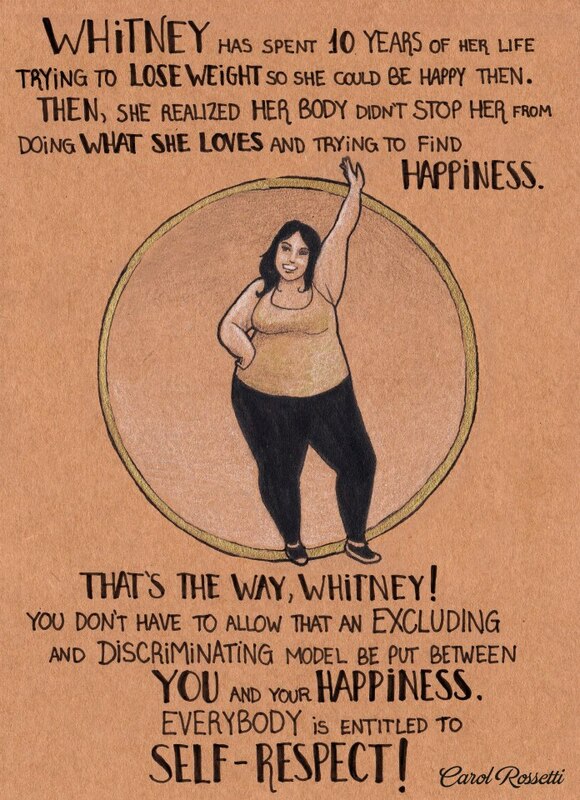 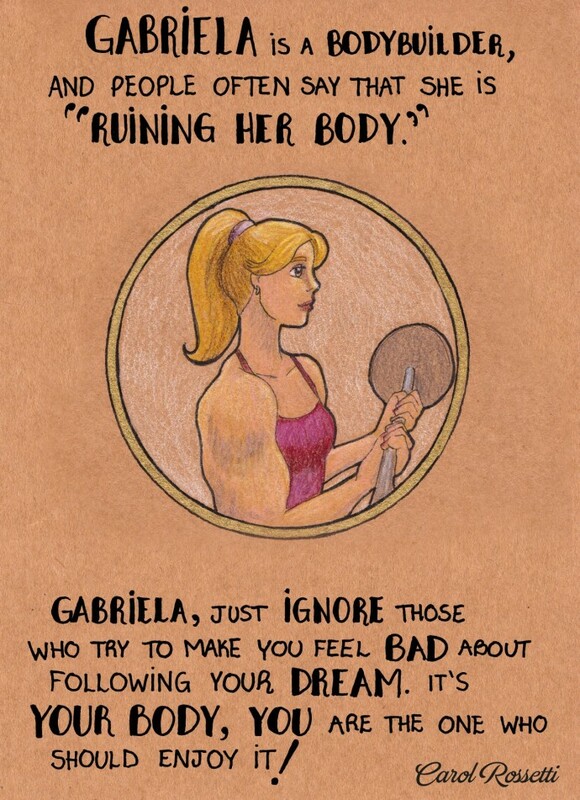 Carol Rossetti, a famous Brazilian illustrator, has created a series of illustrations titled ‘Women’, which help motivate women to follow their dreams and pursue their choices. 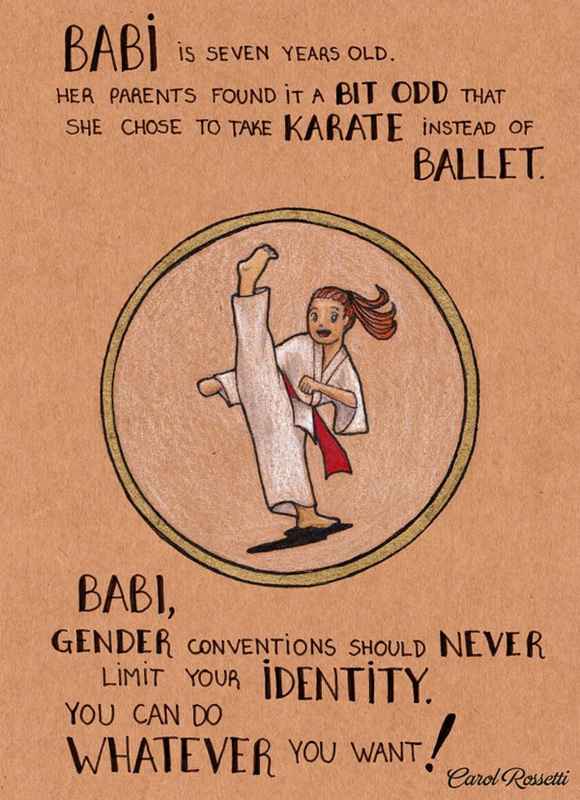 Gender prejudices have plagued the world for the longest time. Whether it is about clothes, hair, appearance, age, or body, women are often subjected to offensive and stereotypical statements. 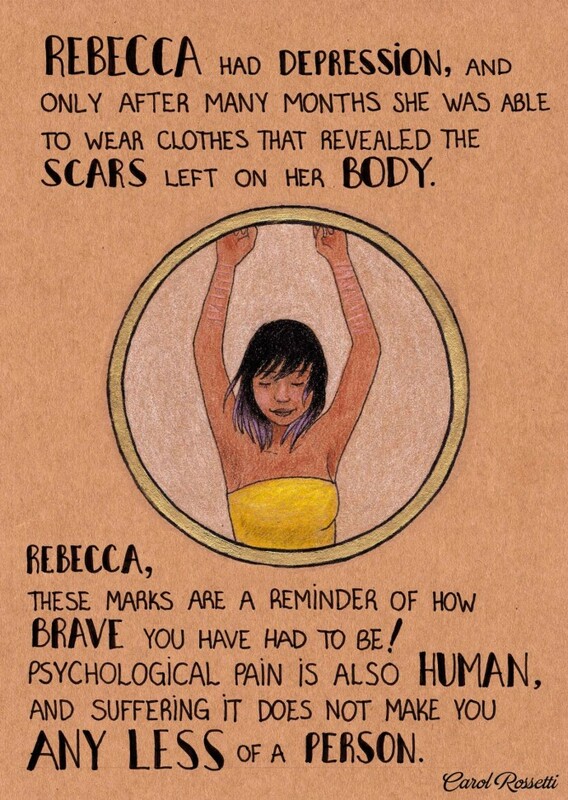 Here are some of the beautiful illustrations which will make you teary, smile, and introspect, all at the same time! 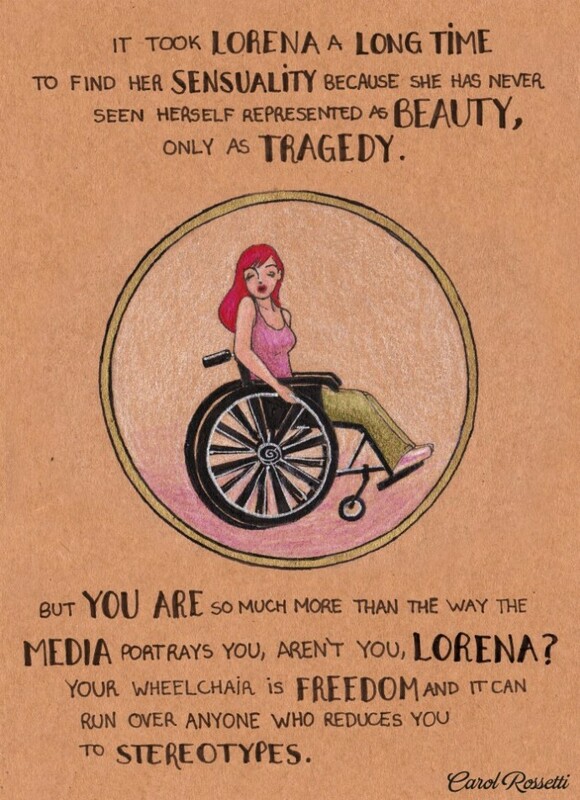 Inspiring, aren’t they? 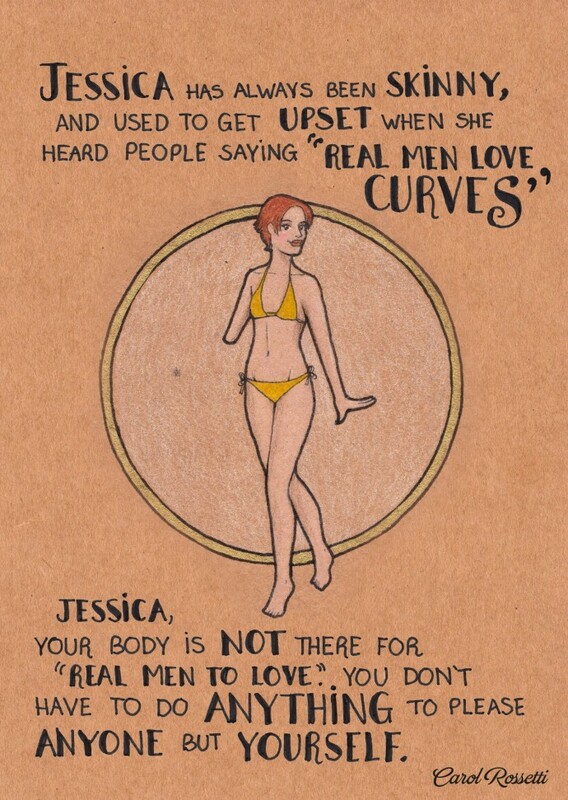 Now, we are just waiting for another series titled ‘Men’. 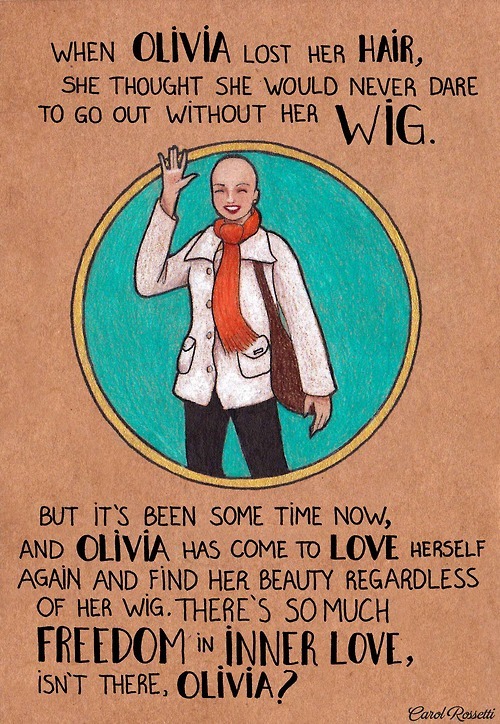 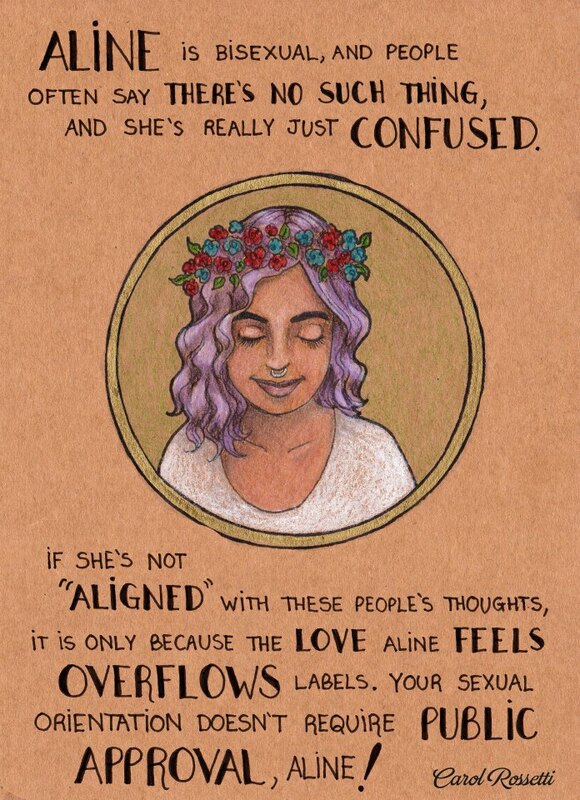 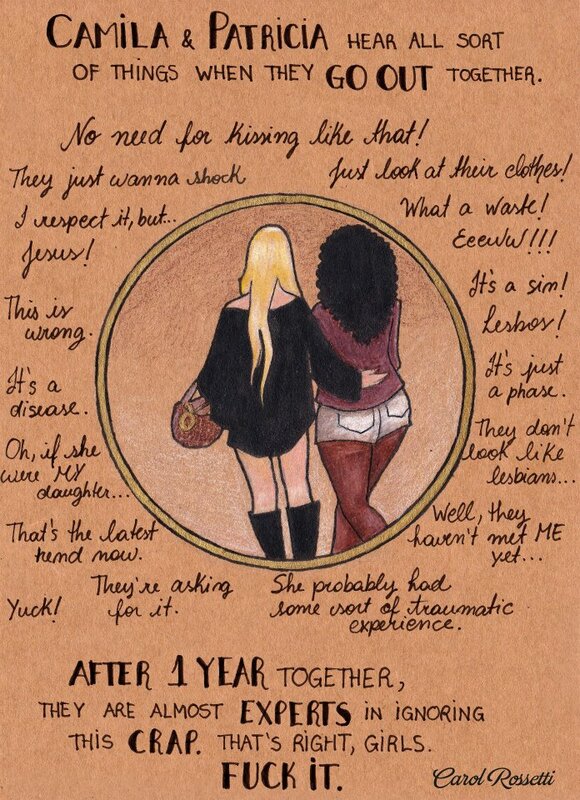 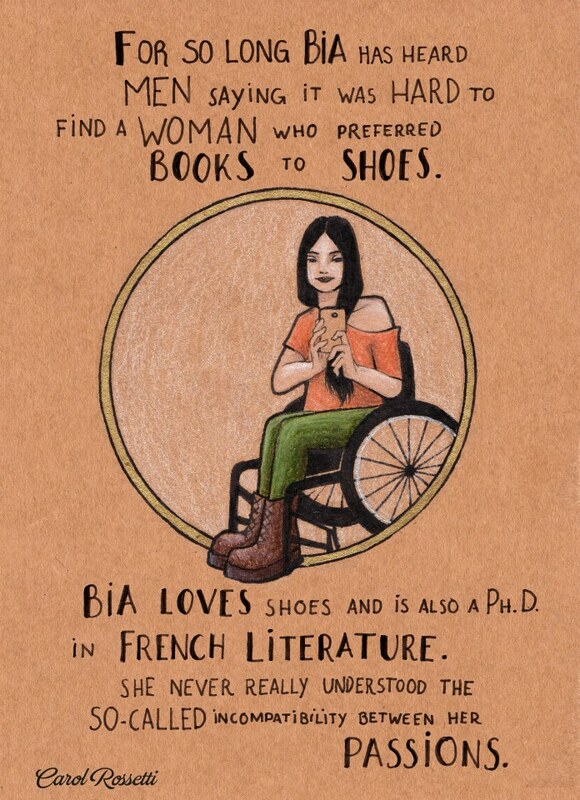 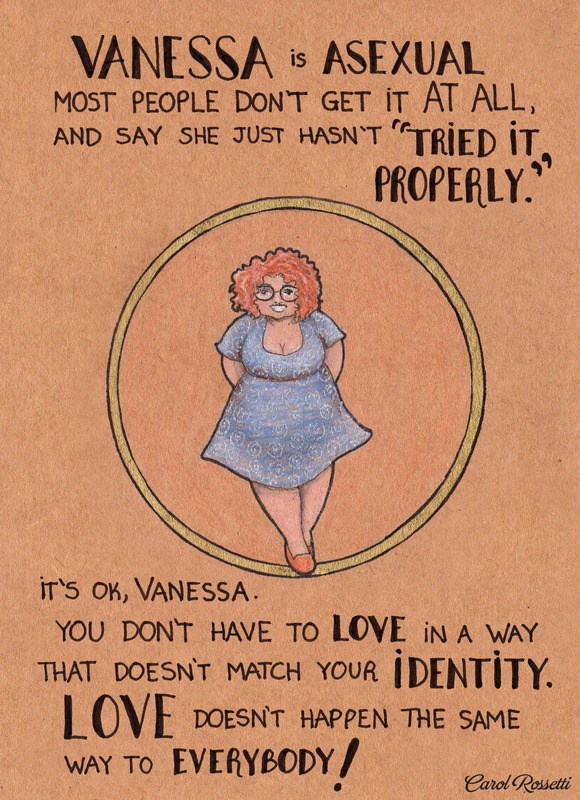 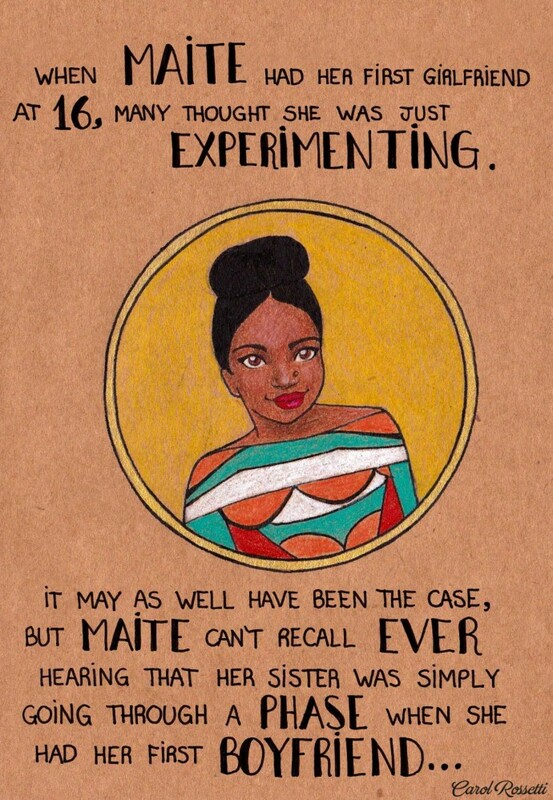 You can find more illustrations by Carol Rossetti here.